Hey guys! After 21 hours of travel I finally made it to Johannesburg. 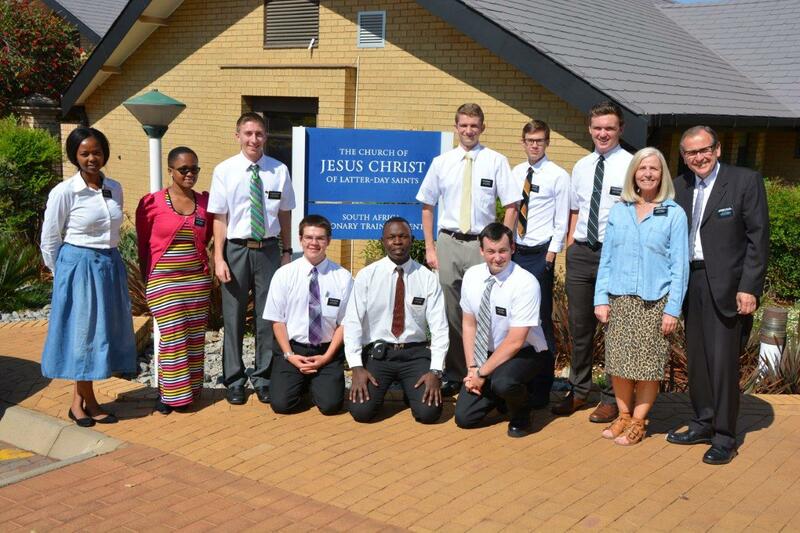 I’m here with only five other elders and I’m really excited to get started. My companion isn’t here yet because the local missionaries get in tomorrow, I’m so pumped! Mom, I met the Collins and they just greeted me with open arms. On our way here, in Atlanta, we met a pretty interesting fellow named Mark. He heard us bless our food at the food court and told us that he really admired what we were doing and liked our “style”. He said he was from a different faith but with his work he traveled quite often. He said he’d been to Zimbabwe and told us aaallll about it. He told me basically everything we already know but he told us we were the unlucky ones because he feels like it would be a hard place live, but I paid no mind to it. I just smiled and listened to everything he had to say and by the end he wished us good luck. Mom, that picture you got was by another member dropping off her nephew, I knew you would appreciate that :). When we arrived in Johannesburg we were greeted by thousands of natives. Little did I know, they were waiting for a religious leader to arrive and there was police, and everything. It was pretty crazy. Also, when was somebody going to tell me that they drive on the other side of the road! I mean seriously, everyone is telling me that the cars we’ll be driving are all stick and I’m the only one who knows how. I don’t have any pictures yet, but I’ll start taking some tomorrow.